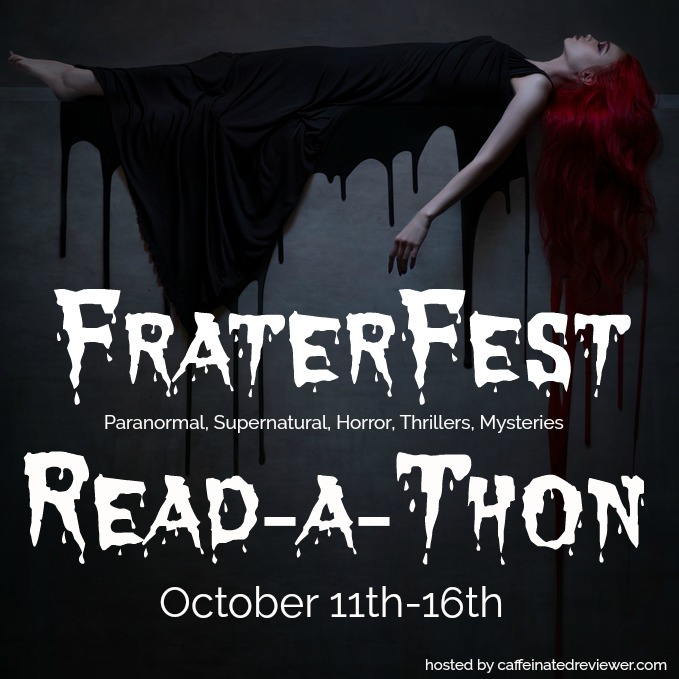 Looking for a new series to go fill the Firefly sized hole in your heart? Look no further than Starflight. For some reason my expectations weren't super high even though I enjoyed Melissa Landers's work in the past, but I'm glad I gave it a chance because it's a pretty fantastic series opener. The characters are fun to get to know, there's plenty of banter, lots of action to keep you hooked, and it features hate-to-love style romance which was pretty darn good. 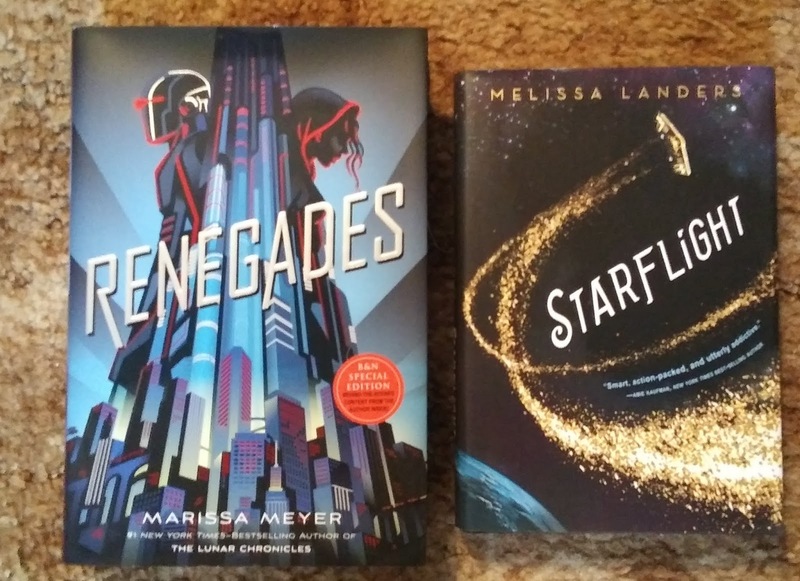 If you like The Lunar Chronicles by Marissa Meyer, Starbound by Amie Kaufman and Meagan Spooner, and Guardians of the Galaxy, I have a feeling you'll enjoy this solid series opener as well. I'm definitely looking forward to Starfall. I read this book from November 22 - 23, 2018 and my review is also on Goodreads. 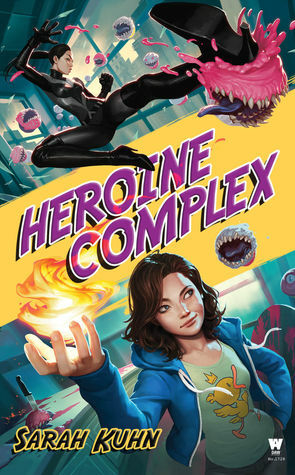 I desperately wanted to love Heroine Complex because it sounds like it would be right up my alley. It has a lot to like about it, but stylistically it just wasn't quite working out for me. I have a feeling though that if it's available in audiobook format I may actually prefer it. I may be coming back to this story in the future in a different format. 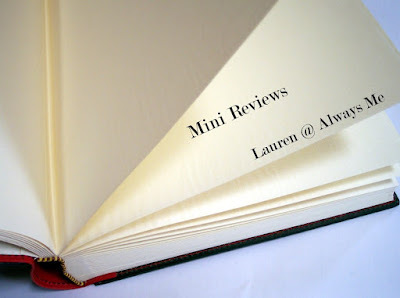 I tried this book from November 24 - 29, 2018 and my review is also n Goodreads. 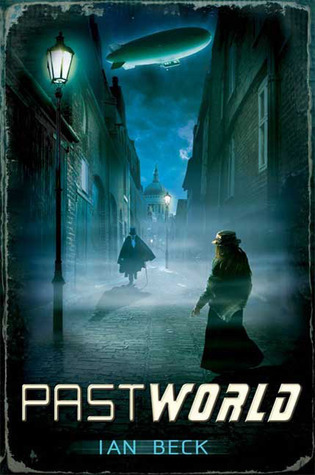 I'm a fan of Westworld and the concept behind Pastworld (the city of London has been recreated as a Victorian era theme park that tourists can visit is being plagued by a Jack the Ripper-esque killer) sounded really enticing. Unfortunately I preferred the concept to the execution. I gave the book 60 pages before I gave it up - it's quite dull and I wasn't interested in any of the characters. Plus, the writing style is going for formal Victorian but it comes across as very stilted, unatmospheric, unwieldy, and even sloppily put together. I tried to read this between November 23 - 24, 2018 and my review is also on Goodreads. 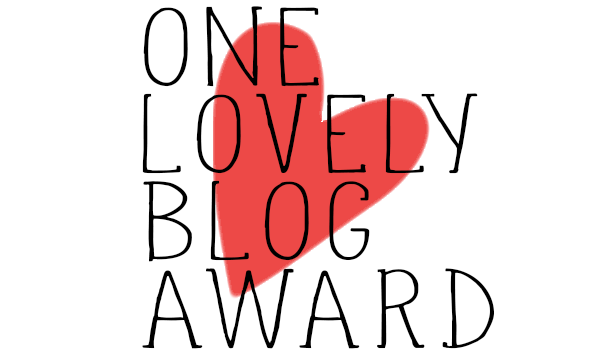 And now for the main event: A GIVEAWAY (US Only - Sorry)! Two lucky winners will have their choice of either Renegades by Marissa Meyer or Starflight by Melissa Landers! This giveaway will last until Midnight (ET) on Friday, December 7th, 2018. I will alert the winners via email and they will have 48 hours to respond or I will have to select another winner. Whoever responds the quickest will get their first choice of prizes. Good luck! 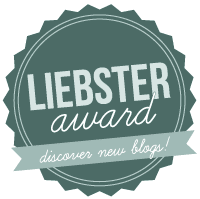 As always, thank you for visiting my blog and perhaps commenting down below! 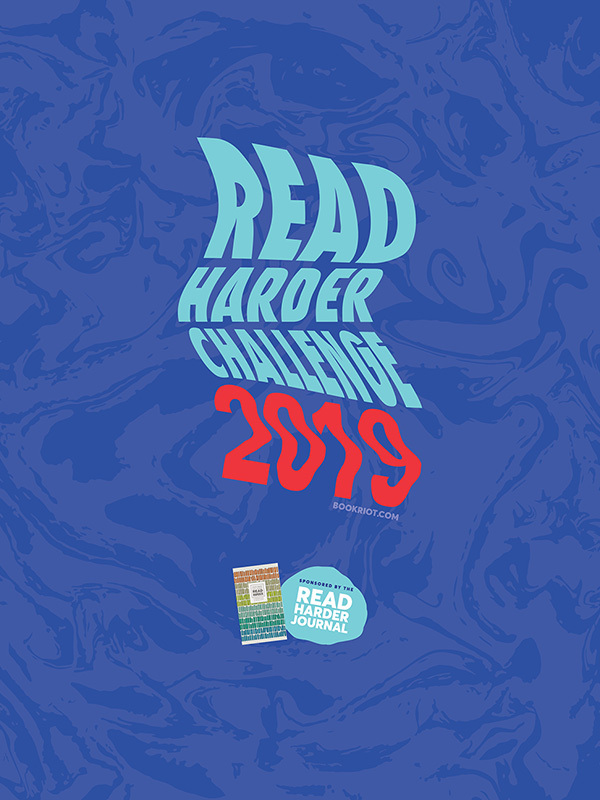 I had so much fun with Sci Fi Month, but I am ready to move on and read more fantasy now, lol. You had so many Sci Fi Month posts! 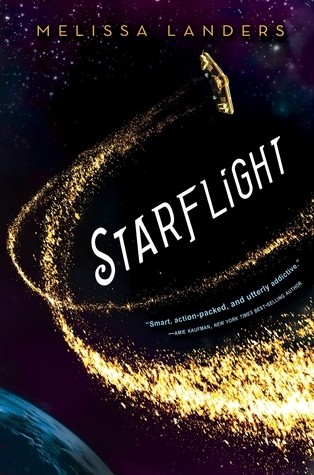 I really enjoyed Starflight, but put off the sequel because I heard it was subpar. Starflight sounds like a really nice read from your review! Sweeet. They both sound like something I would want on my shelf. :-) Thanks for the giveaway.